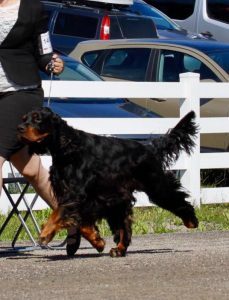 Amscot bred, sired, or relatives, at work, show, and play! 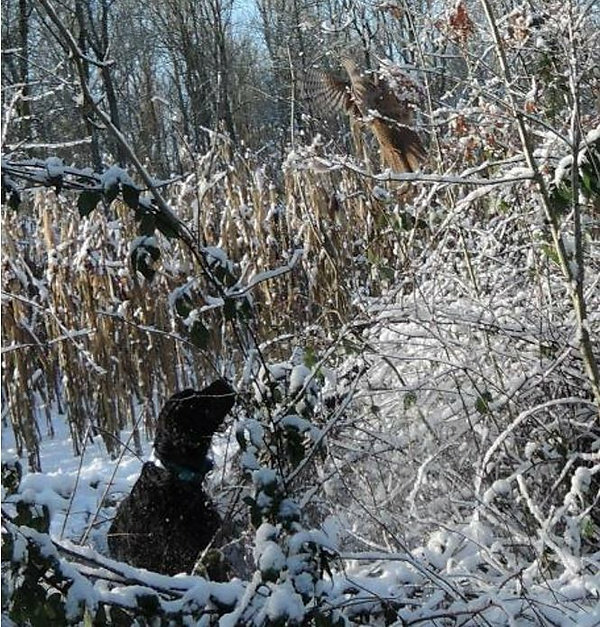 Black Mystery Quite the Sundance Kid, 2 1/2 years old (Amscot Dramatist x Black Mystery Indigo Girl) Looking with nostalgia at his last pheasant taking oﬀ this season. 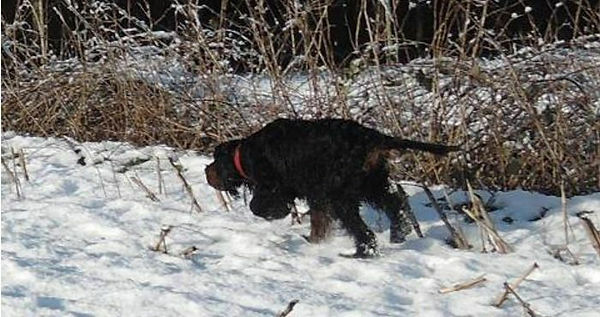 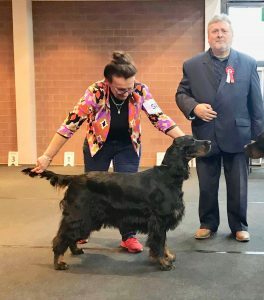 Black Mystery Peggy-Sue – A Dallas daughter having fun! 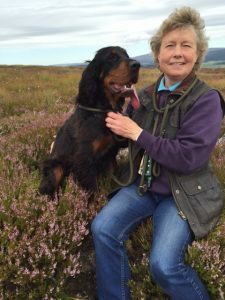 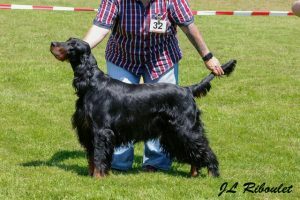 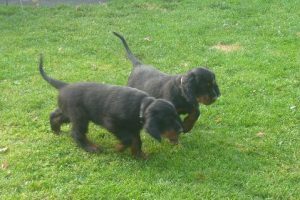 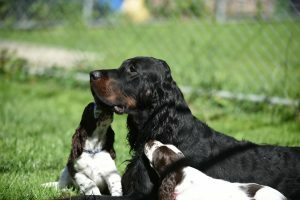 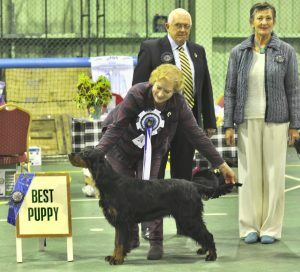 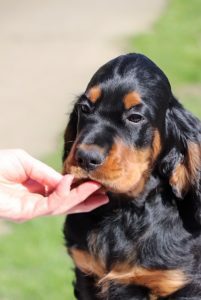 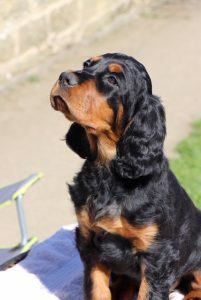 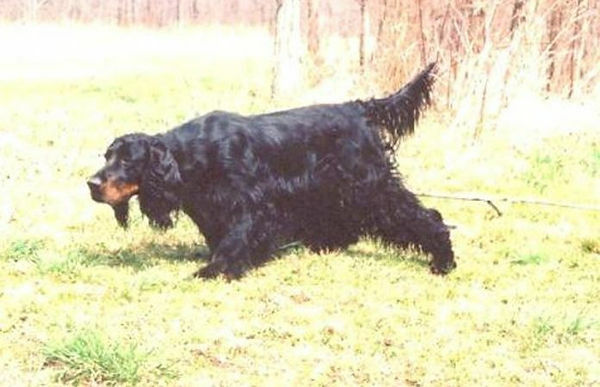 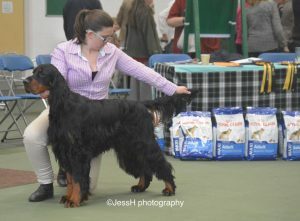 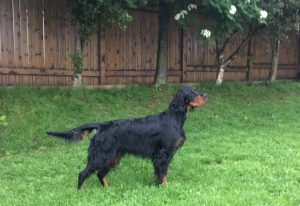 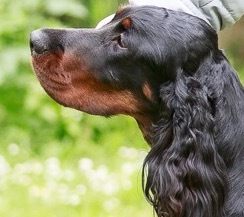 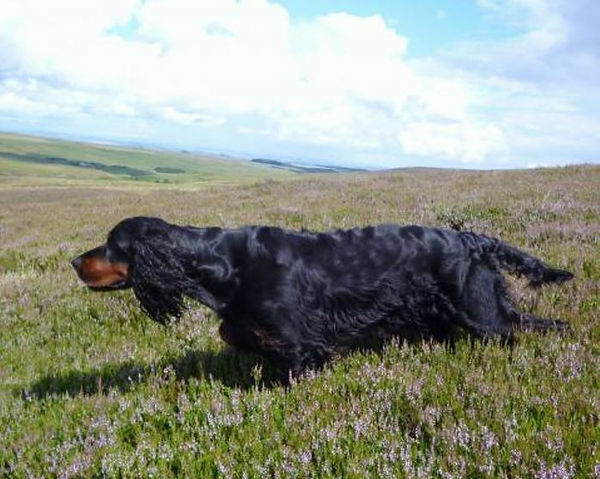 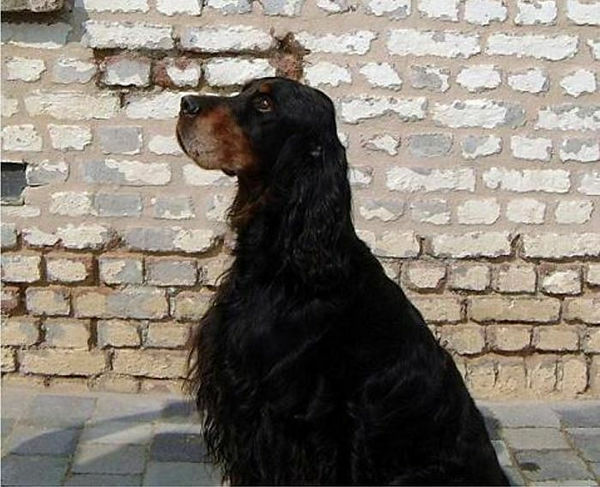 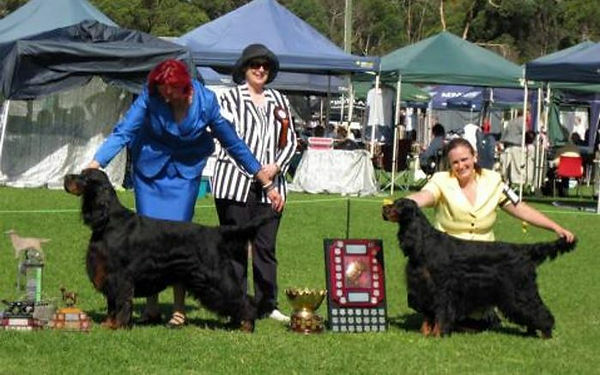 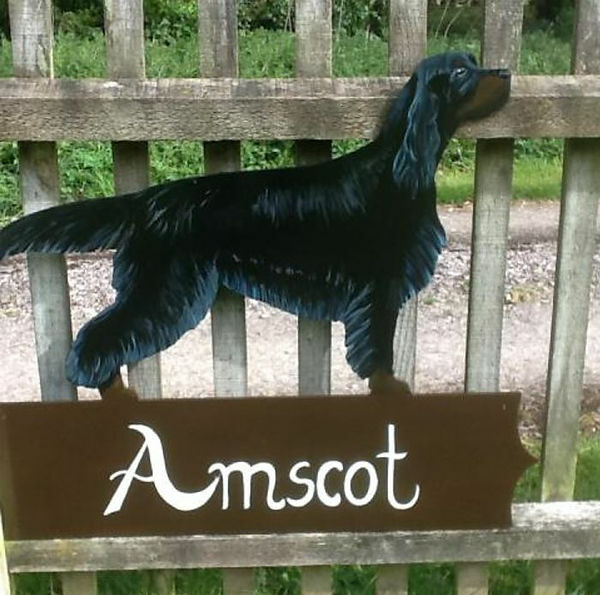 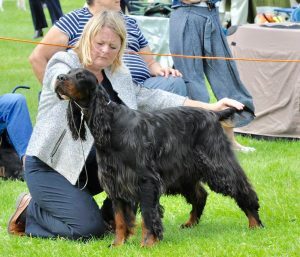 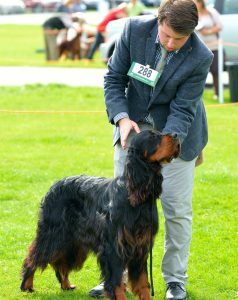 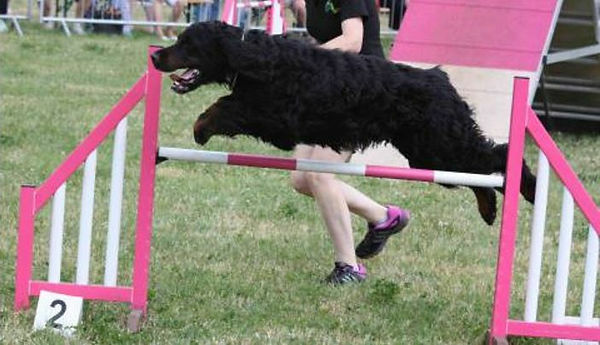 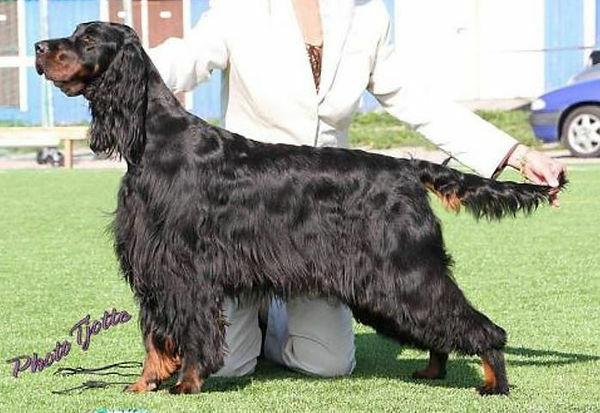 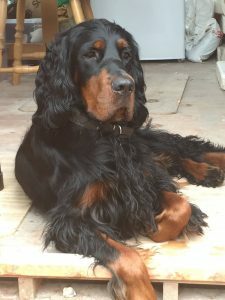 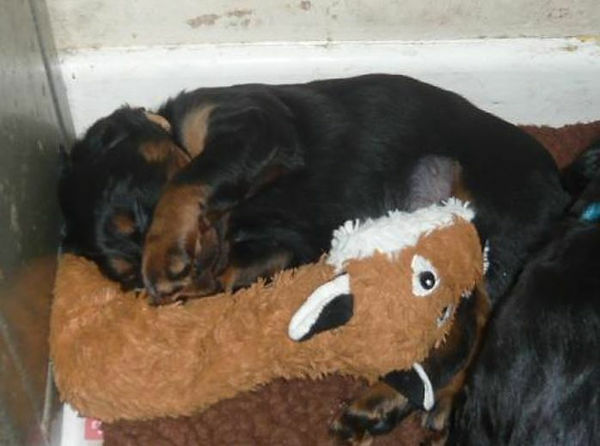 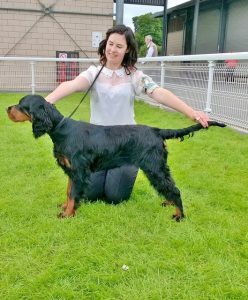 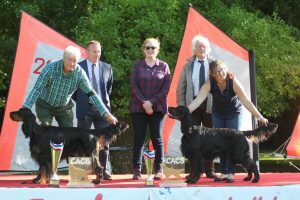 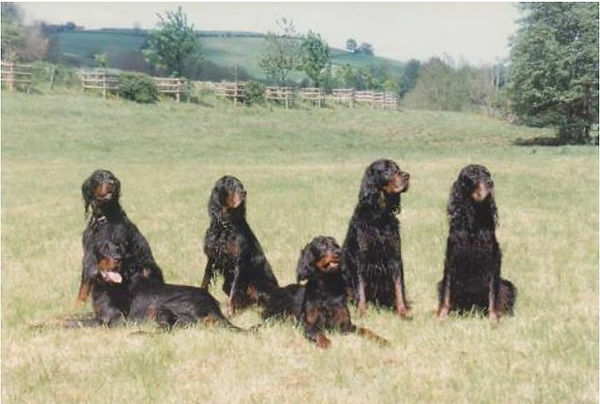 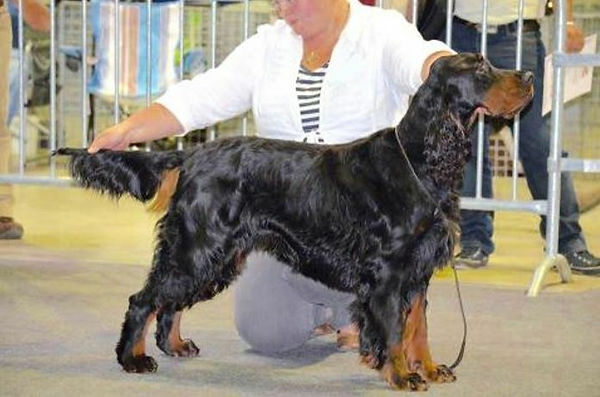 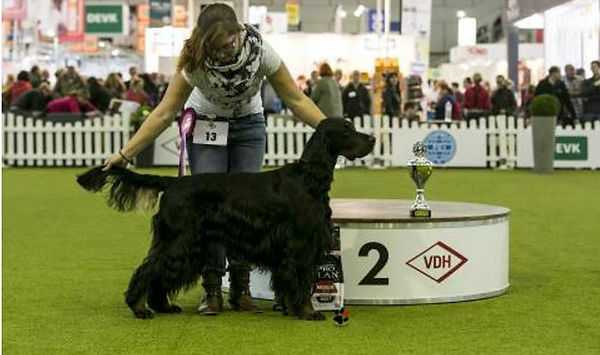 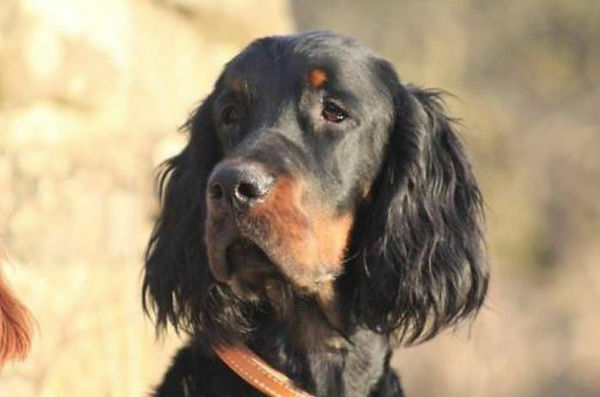 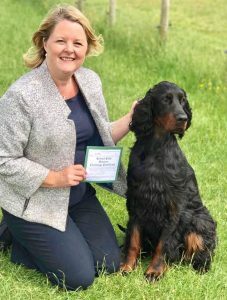 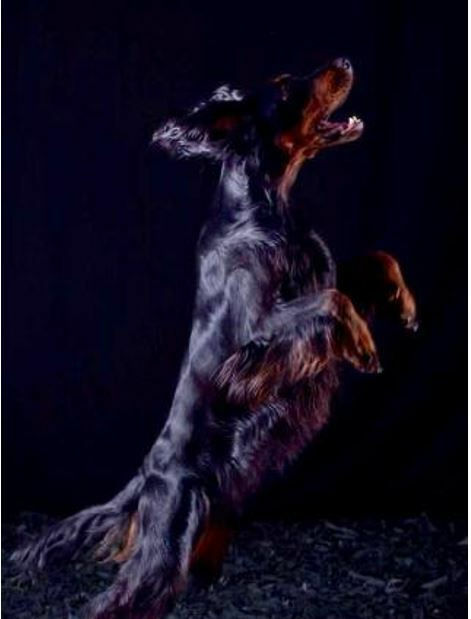 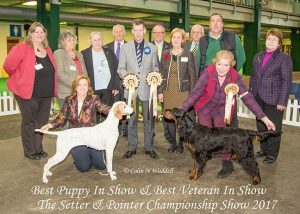 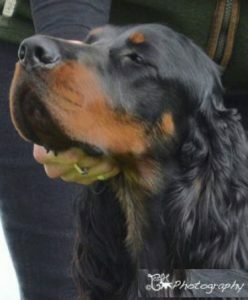 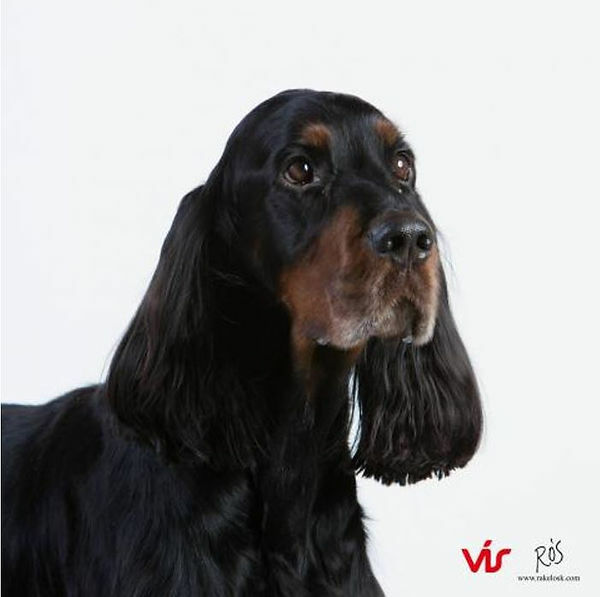 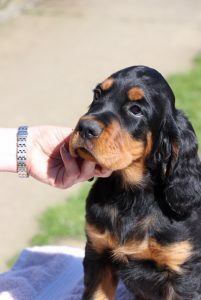 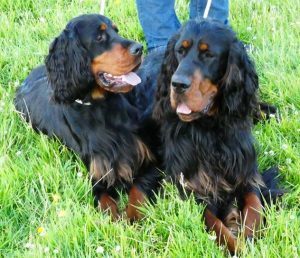 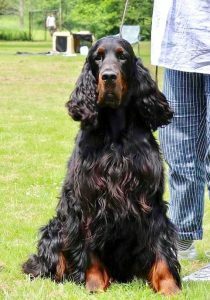 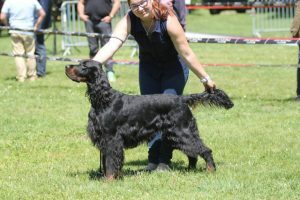 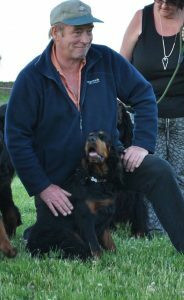 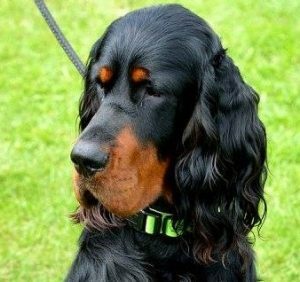 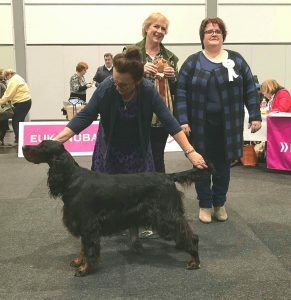 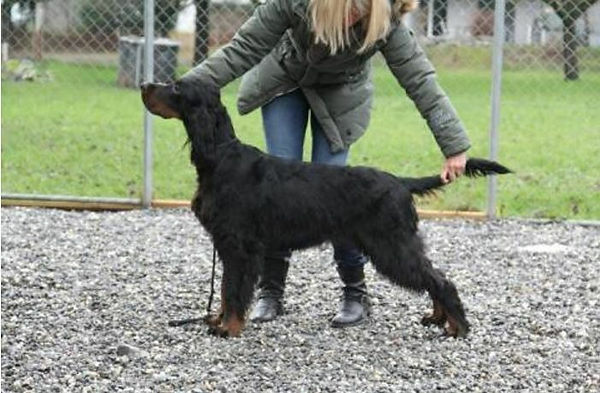 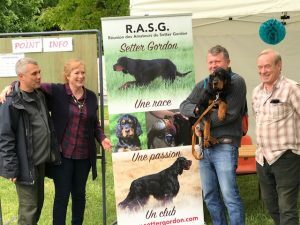 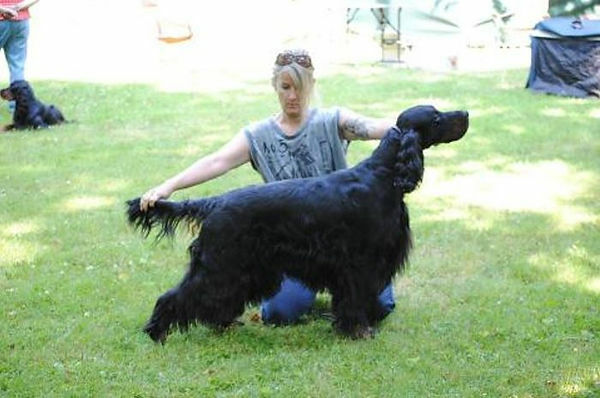 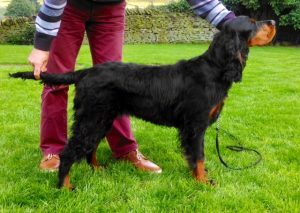 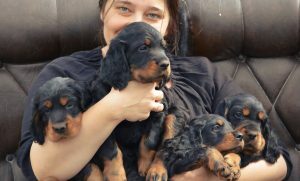 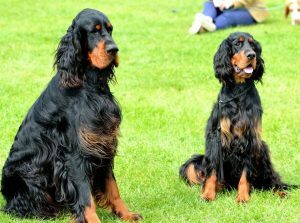 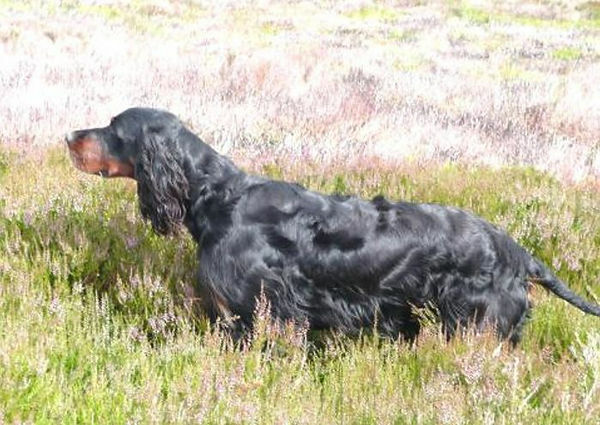 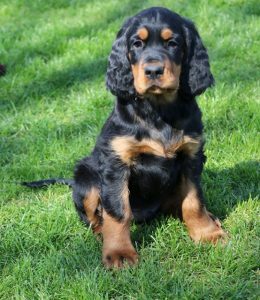 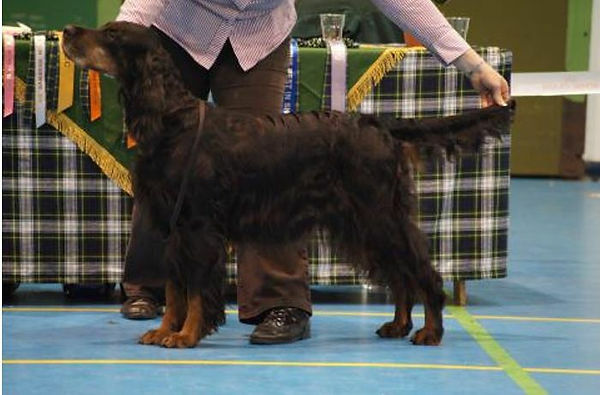 Amscot Love is in the Air Winning Best Puppy at The British Gordon Setter Club Show.